MSSPs need to deliver superior security services at less cost than an organization could do in-house. 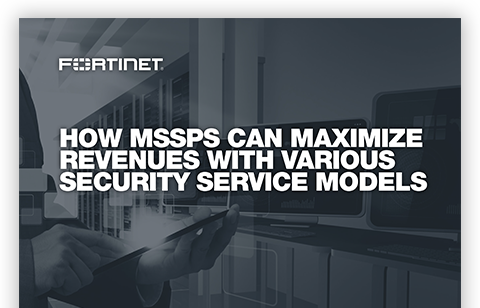 Learn about 3 security service models that help increase revenue, and provide more ways to find new revenue opportunities. Plus learn how network security fabric approach improves efficiencies.